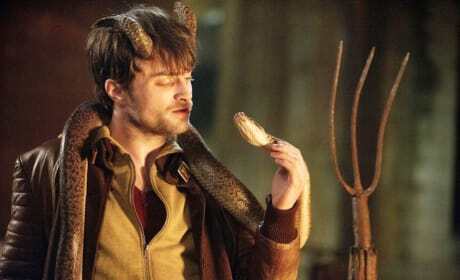 Daniel Radcliffe stars in Horns and talks to us about the magic of wearing fake horns. Radcliffe also adored the snakes that followed him around! The creator of The Crow promises that the new film will not be a remake. 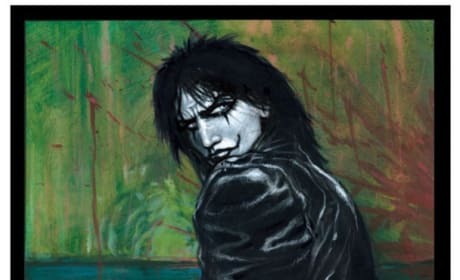 The Crow, starring Luke Evans, will be more of a readaptation of the book. Could Christopher Nolan Return to Superhero World? 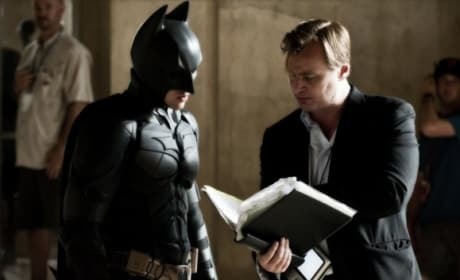 Could Christopher Nolan ever see himself directing another superhero movie? After he concluded his Dark Knight trilogy, that seemed unlikely, but "never say never." 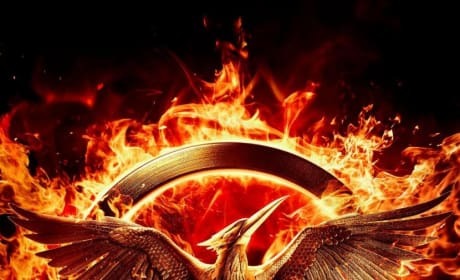 11 November Must-See Movies: Katniss Revolts & Much More! November is here and it means a slew of blockbusters waiting for audiences, as well as some serious Oscar contenders. Check out our 11 November must-see movies. The weekend movie preview brings two very different scares this last day of October. Jake Gyllenhaal stars in Nightcrawler and Daniel Radcliffe grows some Horns. 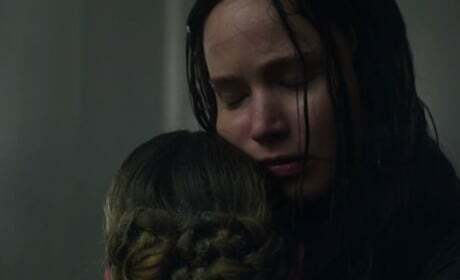 Mockingjay Part 1 TV Trailer: They’re Coming, Katniss! Katniss, they're coming for you in the new Mockingjay Part 1 TV trailer. Josh Hutcherson's Peeta pleads with her to lay down her weapons. Begin Again is a love letter to music like Once was a love story featuring music. 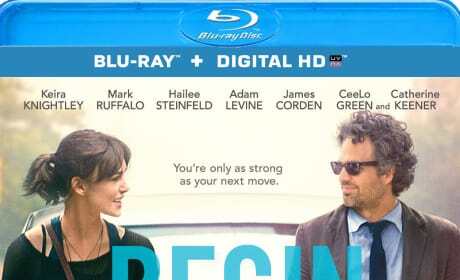 Mark Ruffalo and Keira Knightley star, as Begin Again lands on DVD and Blu-Ray. 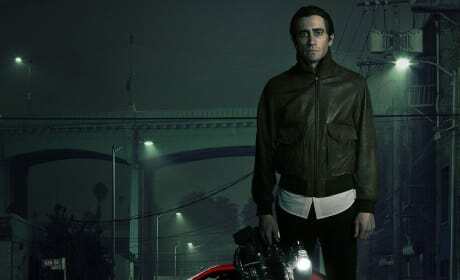 Nightcrawler Review: Jake Gyllenhaal Makes Our Skin Crawl & We Love It! Jake Gyllenhaal gives an Oscar-worthy performance in the haunting Nightcrawler. Our Nightcrawler review finds that writer-director Dan Gilroy has crafted something extraordinary. Daniel Radcliffe stuns us on so many levels in Horns. 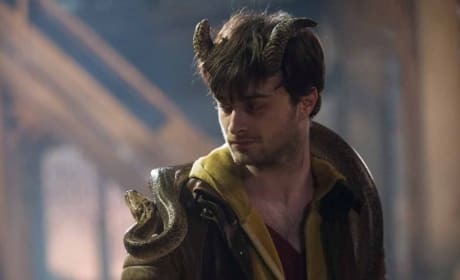 But, our Horns review has to point out, the film will make us look at ourself more than pass judgement on Radcliffe's character. 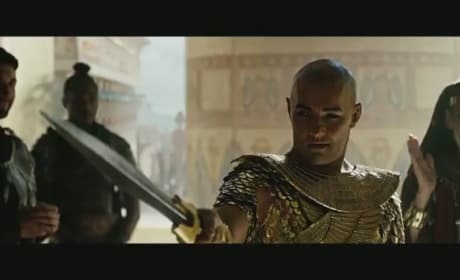 Exodus Gods and Kings TV Spots: Brothers, Leaders, Enemies! Exodus: Gods and Kings has released two new TV spots for the upcoming Ridley Scott epic. Christian Bale stars as Moses and Joel Edgerton is Ramses. 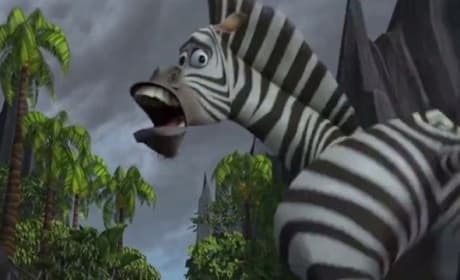 The SpongeBob Movie Sponge Out of Water Trailer: Making Waves! Paramount has debuted the latest The SpongeBob Movie Sponge Out of Water trailer. And SpongeBob is ready to make waves above the waterline.